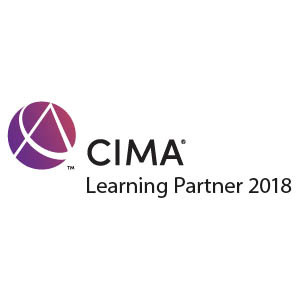 This is subject forms part of the CIMA Certificate in Business Accounting programme. 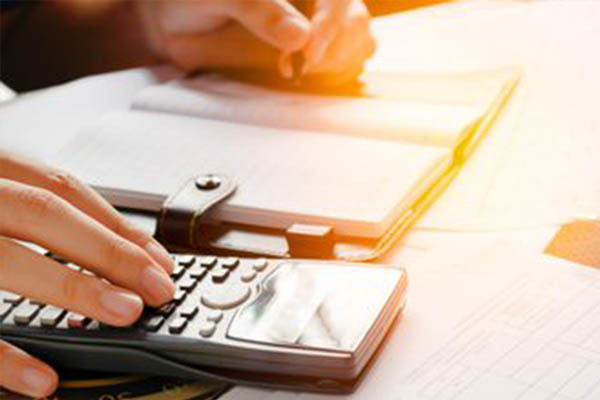 It introduces students to core management accounting topics and principles such as cost determinations, break-even analysis, standard costing, cost and accounting systems and financial planning and control. This subject forms part of the three courses that makes up the CIMA Operational Level. This subject deals with several functional areas of business, and introduces candidates to the economic, social and political contexts of international business.